The second was from the first episode of PodCastle, a fantasy story podcast from the people brought you EscapePod. It's called "Come Lady Death" by Peter S. Beagle, read by Paul S. Jenkins. It's a beautifully written piece about what happens when Death is invited to a party. Bittersweet with a fairy tale edge, it's a wonderful little story. Sign up with your email address to receive news and updates. Frequency is once a month. 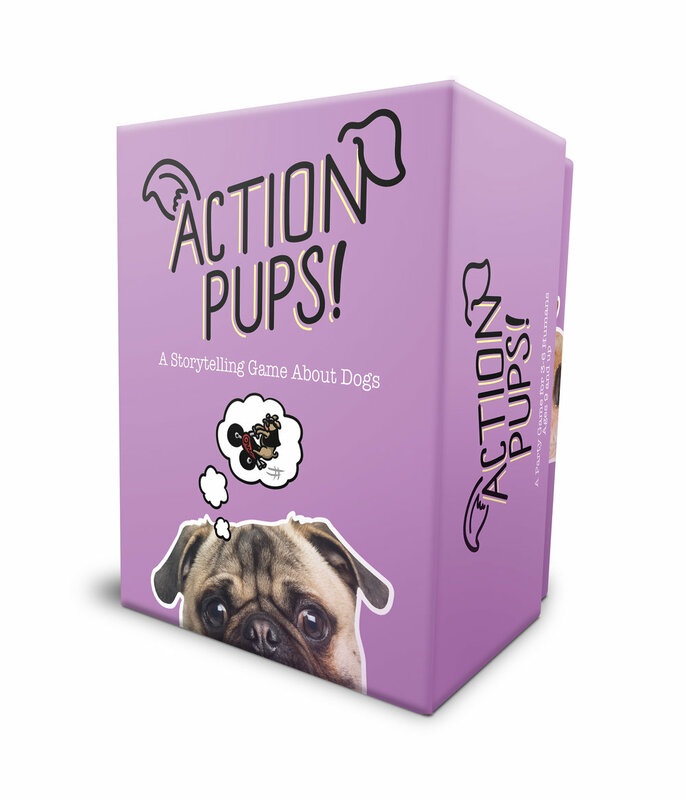 A stand-alone storytelling party game about the secret lives of dogs. This the next installment of the Action Cats! game. The Kickstarter is now LIVE! 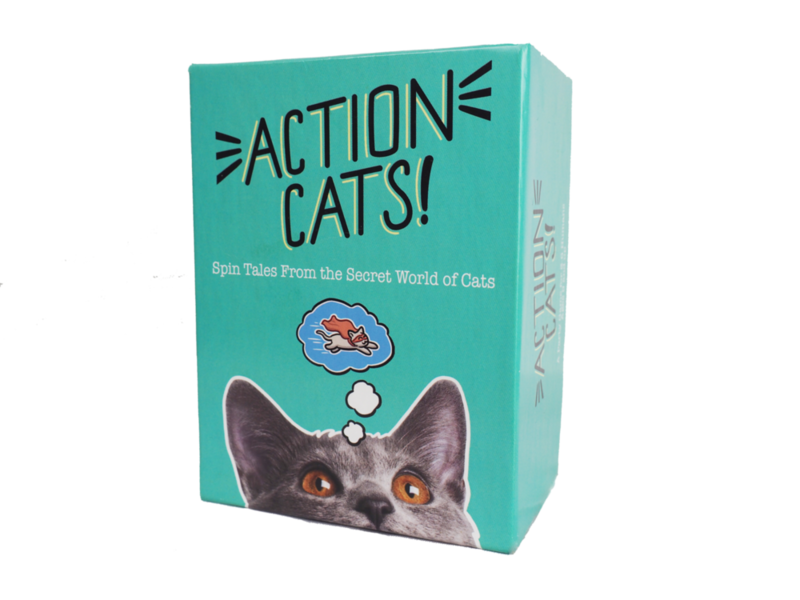 A party game for 2-6 humans where you spin tales about the secret life of cats. It's fast, fun, and family friendly. Package and card designs/illustrations by me! 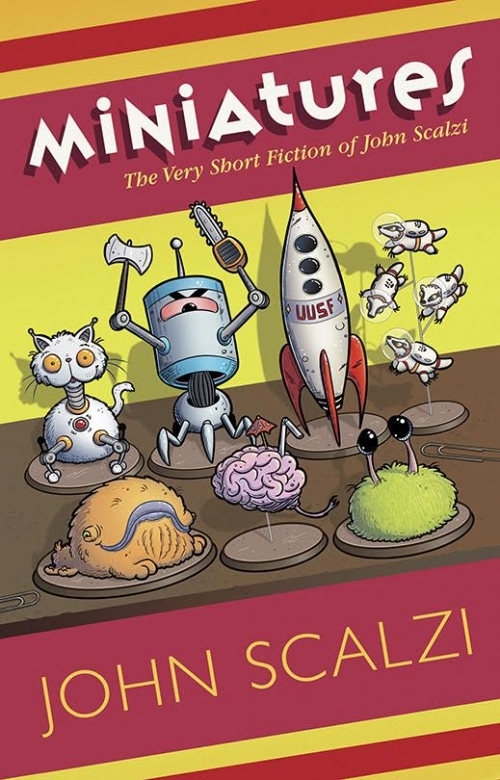 Cover and interior illustrations by me. Story "Have Spacesuit, Will Travel" by Curtis C. Chen illustrated by me! Available at book sellers now!